Dufry and DFASS have been awarded the operation of the duty-free shops at El Dorado International Airport, Bogota. The 10 years concession agreement signed with the airport operator, Opain S.A., will comprise close to 2,200 sqm of total retail space. 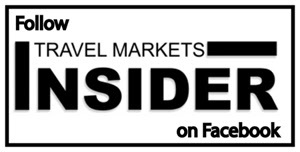 According to Bernard Klepach, CEO and Chairman of the DFASS Group, DFASS, is currently the inflight concession with Avianca and operates duty free stores at El Dorado Intl. Airport, with 20 years of operating experience in this market. Dufry/DFASS joint venture signed a concession agreement with Opain S.A. to run the duty free operations at El Dorado International Airport, in Bogota, until 2027. DFASS, one of the world’s largest in-flight duty-free specialty retailers, has partnered with Dufry in several other projects. Based on the agreement, the joint venture will operate close to 2,200 sqm of retail space, which includes shops in the upcoming expanded area of the North terminal, currently under construction. Dufry will be responsible for the retail activities of the new agreement. The joint venture will operate in total three shops in the departure areas of the North terminal, comprising two retail stores of 1,300 sqm in the existing area and 880 sqm of new space in the extended area. The stores will offer the traditional core duty free mix, which includes the best assortment selections in a wide product category range such as wine and spirits, perfumes and cosmetics, confectionery, watches, tobacco, fashion and accessories. Dufry plans to continuously foster the international roll out of the Hudson concept, and it is also expected to open a shop to complement the duty free offer through Hudson’s convenience assortment. 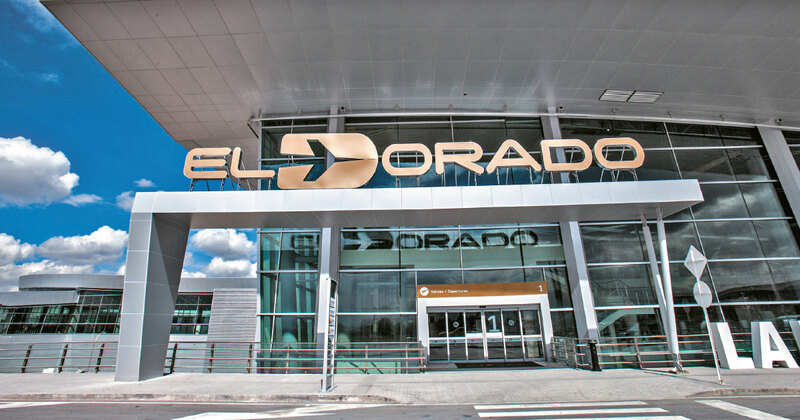 The El Dorado International Airport, located in Bogota, the capital of Colombia, is the largest in the country and one of the main airports in Latin America. In 2015 the airport welcomed over 30 million passengers, ranking 3rd in Latin America.